This is your opportunity to own waterfront in the Heart of it all. 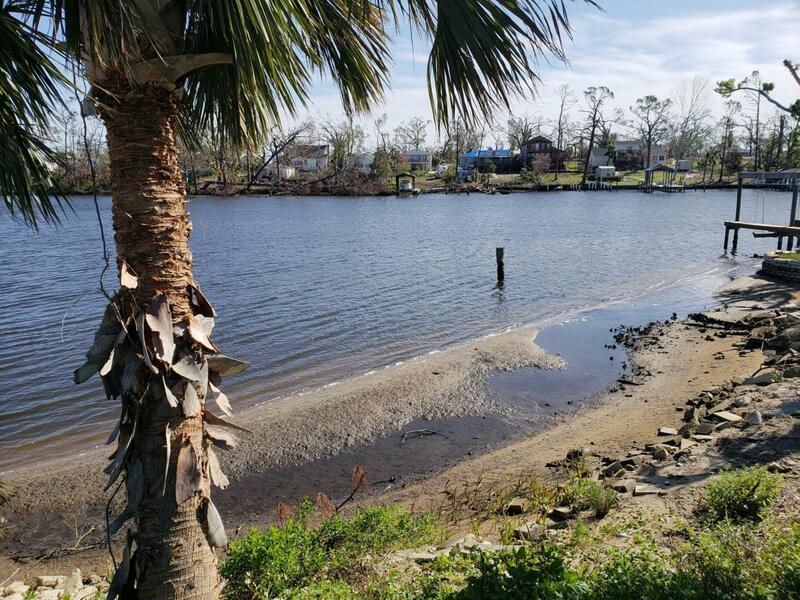 With access to St Andrew Bay, Shell Island, Inter-coastal Waterway and Gulf of Mexico.This build-able lot is situated right smack in the heart of it all. Near Bay Medical and Downtown Panama City. Just minutes from Tyndall Air Base. This is your chance to have deep water access from you back yard. Go by today and see the possibilities for yourself.